YES Internet TV is here to stay and will get better and better as time goes by. If Apple is investing in Internet TV there must be something in it. 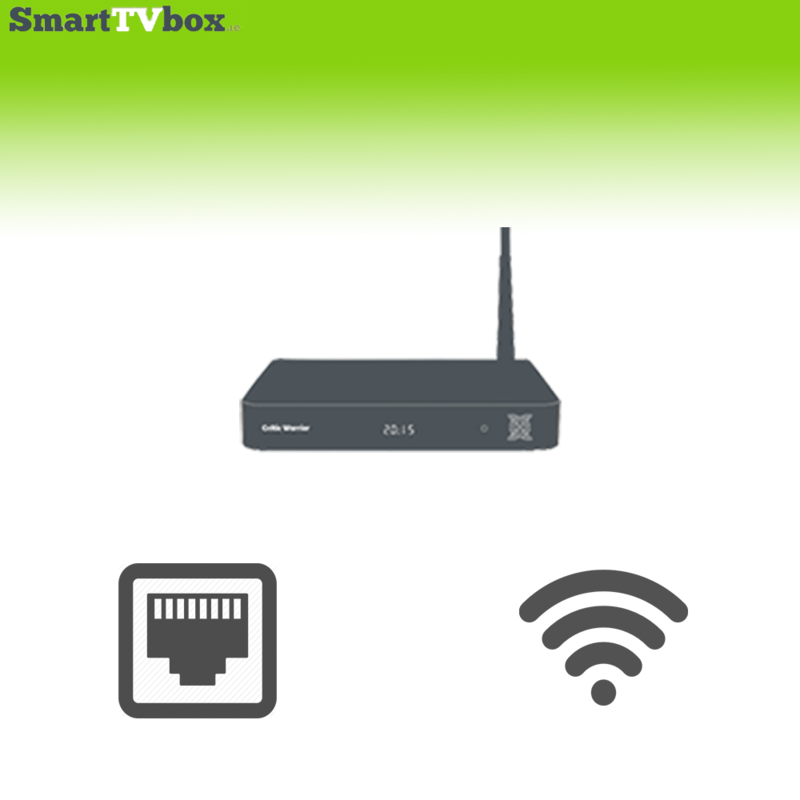 TV Box is a way to get live TV over the Internet. Now with internet service getting better and better the world of internet TV can now be in every home, where you choose the content, where you choose what to watch when you want; you will not only be the master of the remote control but the director of the viewing content. Even if you are not in the mood for TV content, you can use your TV Box to turn your TV into a giant monitor where you can browse the internet, read the news on line, shop online, check your social media, send emails, etc. As long as you have a HDMI slot, cart, or AVi is on any TV you are good to go. Attach the Android TV Box to your TV by HDMI cable or any available port, depending on the type of Tv Box you have. Go to the setting on the box and connect to the internet by either Wi-Fi or Ethernet. If your router is beside your TV it is always better to connect straight to the router by Ethernet. If your router is a distance and you have to connect by Wi-Fi you may consider using boosters also known as home plugs. You need to plug these in directly into the plug sockets of the house, not into extension leads. We always recommend the boosters that double up as an adaptor because you don’t lose a plug socket. Well it is different, its link you to all available internet channels online. Once you get yo master how to use this, you will get so used to it that you won’t want to go back to the television of the past. When you look at this picture, what do you call it? Hint…it probably depends on where you’re from. In North America, these devices are normally called Streaming devices or Streaming Media players. Sometimes, they’re mistakenly called Roku boxes, even though they may be made by Amazon, Apple or one of the many other manufacturers. Let me give you an example of something similar. Depending on what part of the country you’re in, you call that sugary, carbonated beverage Pop, Soda or even Coke (even when it’s not Coke). So, unless it’s actually a Roku that you’re talking about, please don’t call it a Roku box. It can create confusion for you and the person who you’re talking to. In Europe, they’re generally called Kodi boxes due to the popularity of installing Kodi and some of the streaming addons that are available. They can also be called IPTV boxes because it’s much easier to find an Internet Protocol TV (IPTV) service on that side of the Atlantic than some countries. If you’re in Asia, then chances are you’ve heard them called TV boxes. Personally, I prefer calling them TV boxes. It is a more generic term, sure, but the device can do so many things that it just makes more sense. One last thing. You can also see the term mini-PC. TV boxes can certainly be considered a mini-PC, but I think that lumps them into a category that they don’t quite belong in. A mini-PC can also include any small-format computer like an Intel NUC (Next Unit of Computing). They can usually do everything that your desktop PC or laptop can do. Some TV boxes can replace your desktop, but they’re the exception, rather than the rule. If you are looking to get a new TV and wonder if a Smart TV or Android TV box is better, lets break them down along with the advantages and disadvantages of both. 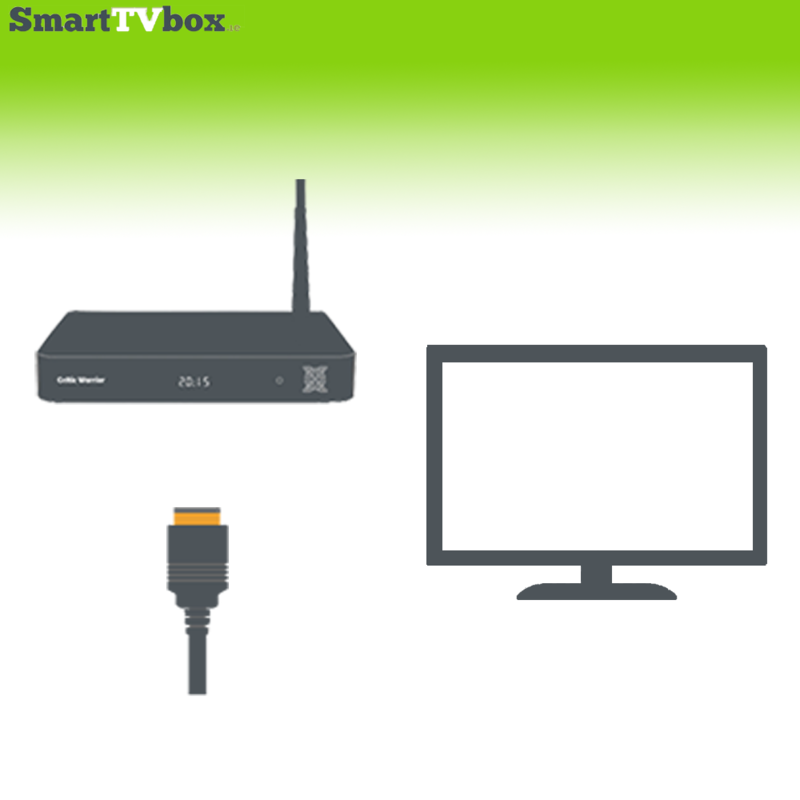 A smart TV or android TV box can be different from one manufacture to the next. One may add more features than another but for the most part they can be broken down into having some basic features. The main objective of any of these units is to give a user the best way to view content on their TV from videos to music. 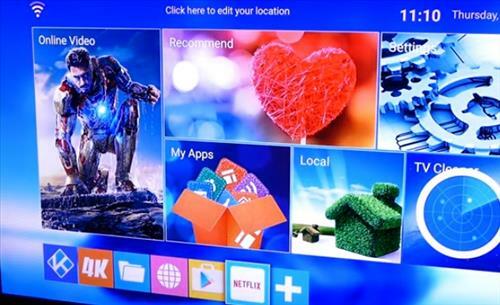 Smart TVs have built-in apps along with the ability to connect to the internet. 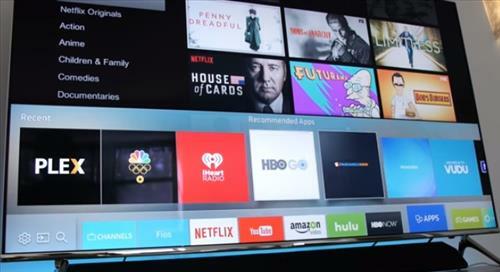 Depending on the unit most will have apps such as Netflix or Hulu which a users can stream straight to their TV. 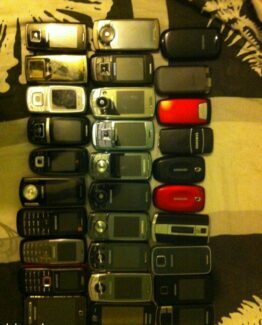 Only one remote control is needed. 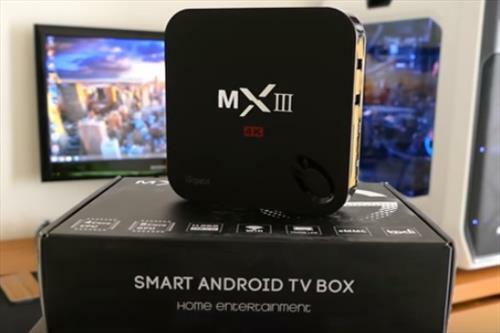 What is a Android TV Box? A android TV box is a small computer that plugs into any TV and gives the user the ability to stream content, locally and online. Android is a well known operating system that many phones and tablets run on. This gives a android box a very large app library for most anything that can be thought of. Apps can be downloaded from the Google Play Store, installed and do most anything a standard computer can do from streaming videos to writing a email. While a smart TV is nice, a android TV box combined with a large standard TV is the best option, at least in my opinion. The price for a smart TV does not match its computing power compared to the hardware a android box can offer. 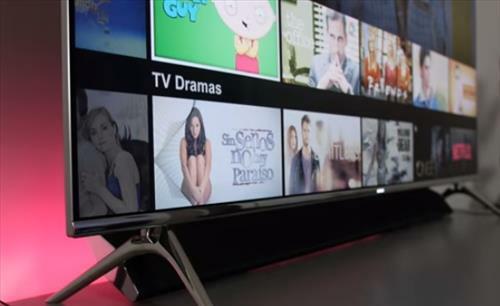 Updates are also a problem for many smart TVs while androids are updated much more easily. Android has been around for longer and has many top selling phones and tablets which has created a very large community for help when needed. It also has created millions of apps which can be used with other android devices across hardware. For example is someone needed to Skype with their TV they could simply download the app, or if a document needed to be created the same can also be done. The list os apps is endless with an android. Keyboards can be used like a desktop or small TV remotes used to stream videos and music. With that said a smart TV can have its place in many homes and many choose it over other options. If all that is needed is to stream content from Netflix and the TV has a app that does it well than there is no need for any other devices. TVs are also improving all the time with better and better technology. In my opinion a android TV box is the best option. It adds a computer to and TV and makes able to do most anything a smartphone, tablet, or even a desktop can do. Of course every home will have different viewing habits and what fits one may not fit another. When looking to buy either units simply make sure it can do what you want it to do at the best possible price.